Looking for an alternative to daycare? 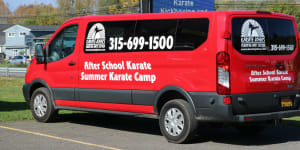 Karate John’s has a Fun, Social and Educational After School Program that your child will love! Instead of worrying, let us teach your child about respect, discipline and fitness in our after school martial arts program. Kids need something to occupy their time after school. 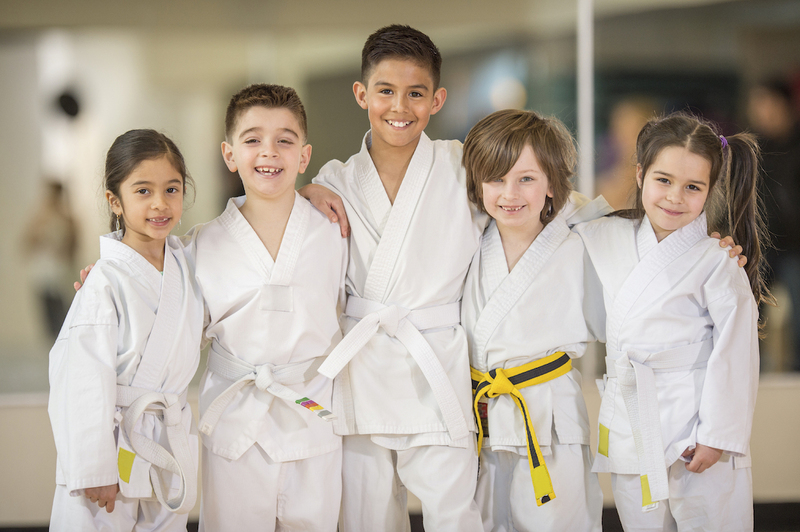 Our program gives kids a safe place to learn about martial arts and make new friends in a fun, social and educational setting to provide you with the peace of mind you need. BEING A PARENT IS NEVER EASY! WHICH IS WHY WE STARTED OUR AFTER SCHOOL PROGRAM. One of the biggest challenges of parenting is finding wholesome and fun activities for your kids to do after school. It's especially important if you work and you know your kids will be unsupervised for several hours a day. You want to know where they are and what they are doing-and you want them to be learning something, being active and not just playing video games. That's where our after-school program comes in. Kids learn about martial arts, including the core tenets of respect, discipline and perseverance. Our after school program gives kids a physical outlet after a long day at school-and teaches them the value of fitness in a fun setting. Stay until 6:00pm at no additional charge. Limited Spots available-once full, you may be placed on waiting list.